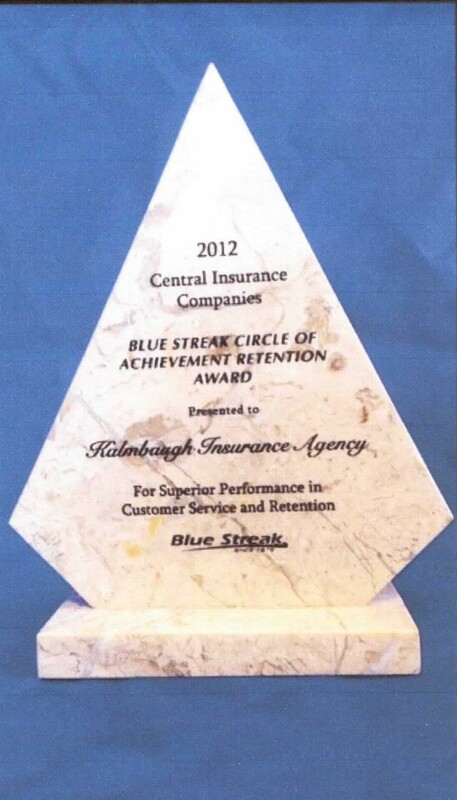 We are excited to be awarded by Central Insurance Companies with this award. We strive for amazing customer satisfaction. In this digital era, we believe it’s hard to get a real person on the phone. We will always be here to talk to you in person. We build relationships with our clients. Our clients are #1.